Today we have invited the Caribbean singer Julien Believe, to join us in the studio! 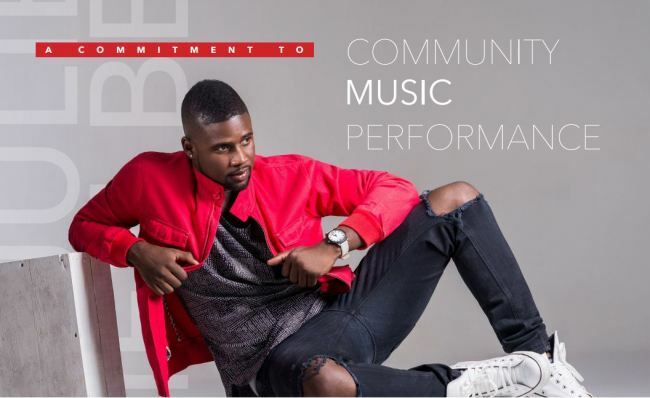 Julien is from Bahamas and he has previously performed at the Miss World 2015 competition in Sanya, China and this time, he is actually on his journey to the 5th Carribean Music Festival in Beijing. He has created a new music wave called Junkanoo Pop, and has teamed up with 10-time Grammy Award winner John Legend to produce a song named “Winner.